With ‘Spectre’ coming out later this year, this reboot of the popular 60s TV series had a lot of work to do to take some of that James Bond momentum and drum up interest in another spy movie. Comparisons are inevitable, particularly with Henry Cavill playing up the Bond look with his chiselled look and perfect hair. Director Guy Ritchie has a chequered career to say the list, total stinkers like ‘Revolver’ and ‘RocknRolla’ made it look like all he had in his locker was offensively bad geezer flicks until ‘Sherlock Holmes’ and its sequel showed that he could make a good film, as long as he got some help in writing it. This film, thankfully, leans more towards the ‘Sherlock’ side than the ‘Revolver’. Slick and stylish, it makes good use of Cavill and Hammer, who have good chemistry and do a good job of commanding the screen. 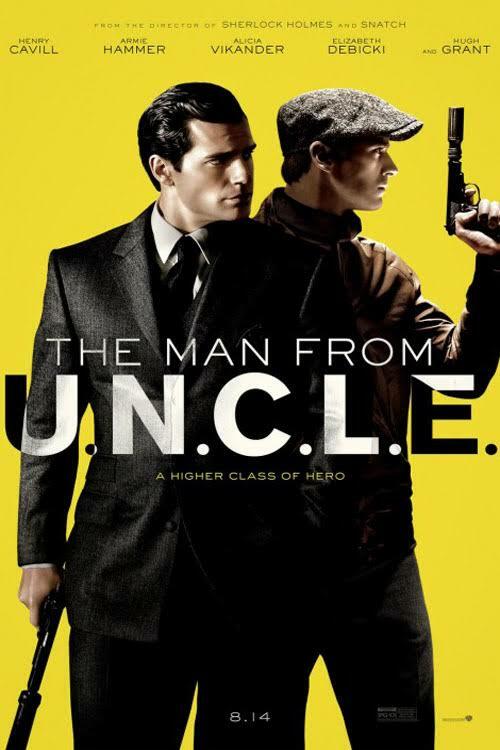 Cavill in particular looks right at home in his role as a suave spy, far more so than his stuttering and unconvincing performance as Superman in the terrible ‘Man of Steel’ a couple of years ago, whilst Hammer does a reasonable job of pulling off a believable Russian accent and provides a good foil for Cavill to bounce off of. Their co-star Alicia Vikander is typically strong in a role that is far less serious than she has been used to recently, but it’s another performance that confirms that she’s one of the strongest actresses working in cinema today and rounds off a strong trio. It’s definitely true that the performances and Ritchie’s confident direction are the strengths of the film, because the plot is unconvincing. The main villain, Victoria Vinciguerra, is portrayed by Elizabeth Debicki and isn’t the slightest bit threatening, which makes the whole storyline feel a bit moot. Thankfully, the script also packs some comic punch so you can laugh at the jokes while being taken along on a ride that basically allows its cast to show off their chops and entertain you without ever trying to convince you that the film has any substance. 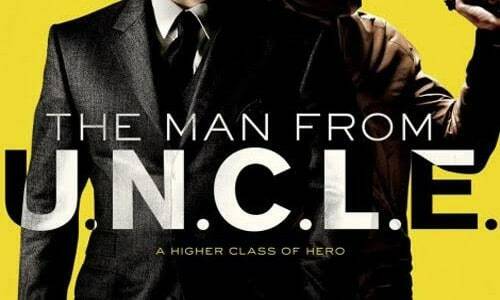 ‘The Man from U.N.C.L.E’, quite like the newest ‘Mission: Impossible’ movie, provides you with an enjoyable and diverting time at the cinema without ever testing you or giving you anything to really sink your teeth in to, but it’s enough anyway. The film sets itself up for a sequel, and if they can maintain the tone but maybe increase the quality of the storylines, it could become a successful franchise that manages to tick enough of the boxes of what a good spy film should do. It’s also nice to know that Ritchie can still direct, and means you can be cautiously optimistic for his future work, as long as he stays away from Vinnie Jones.